We find that students are always engaged and intrigued by our technology. 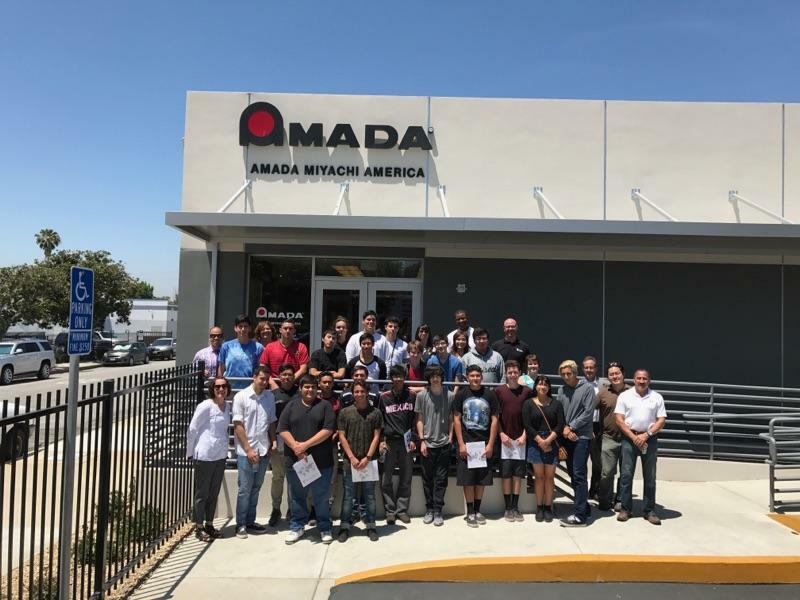 Dr. Mark Boyle, one of AMADA MIYACHI AMERICA’s engineers recently set up a tour of three different application labs where the students could actually see our Applications Engineers at work. 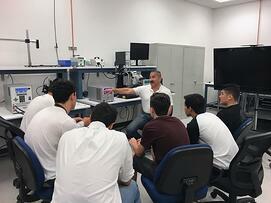 Each student had the opportunity to use the different types of equipment as well. 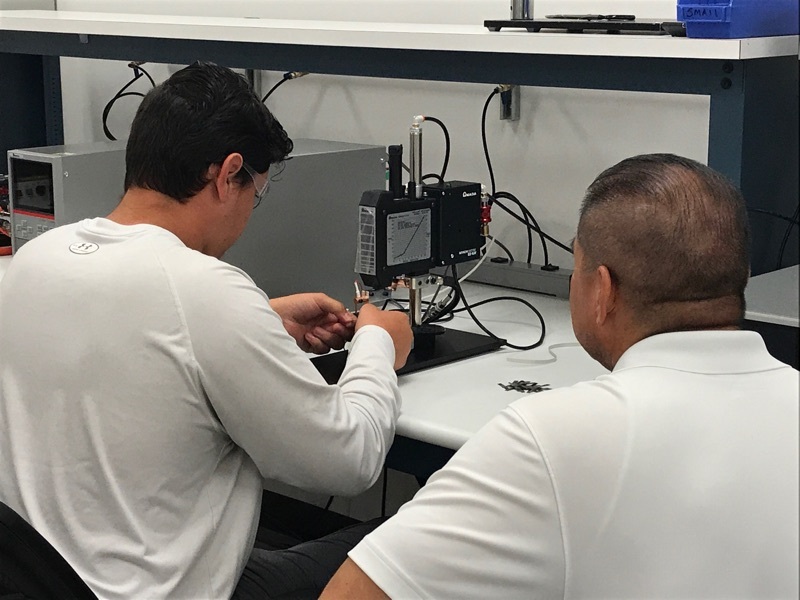 We also hosted a group lunch with our engineers so the students could hear directly what college majors apply best to our company. 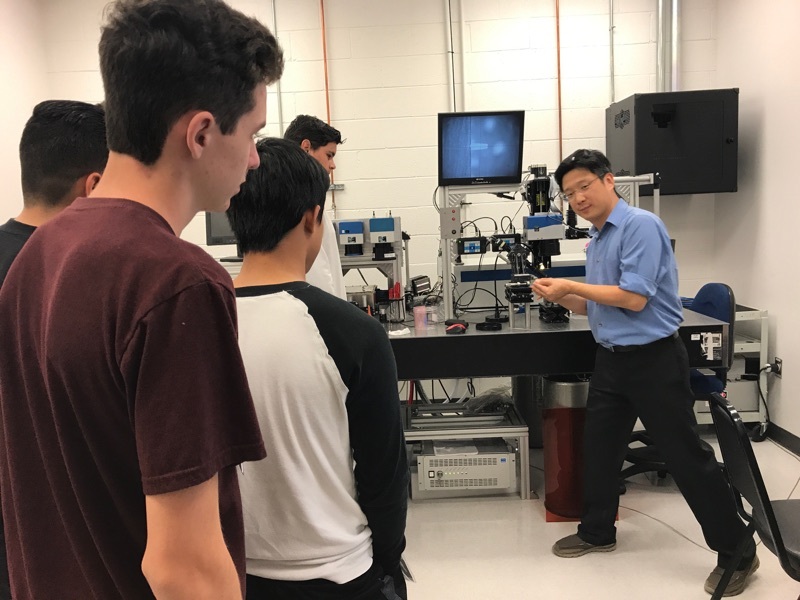 The facility tour was arranged by the Duarte Chamber of Commerce Education Committee and Duarte Career Technical Education (CTE), which plans and implements work-based learning, internships, post-secondary opportunities, and community employment for the up and coming high school workforce.